At Kitesurfing, we encourage you to change your usual holiday getaway. Why go cycling around town or basking under the sun if you could go further and little bit extreme? Just for a change, give kiting a chance. We assure you that you won’t regret anything! 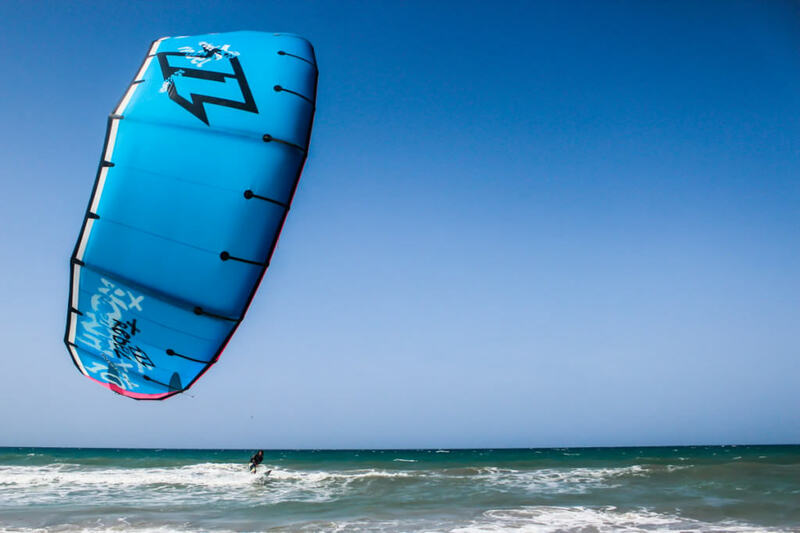 Kitesurfing wants you to discover the beauty of kiting, and see the difference it makes. Indeed, it is more fun to have your husband or wife doing acrobatics above the sea, and aerial stunts while being manoeuvred by an enormous kite. Kiting is safe, and there are hundreds of trainers and teachers in Australia who could teach you and your kids with its basics. You could also rent kiteboards and kites while you are still at the learning stage. Invest on kiting the moment you feel it’s addictive an exhilarating benefits. Where’s your Next Kiting Holiday? Australia is abundant with kiting destinations, and there are handful of them to choose from. You can drop us a query. Kiting enthusiasts a Kitesurfing will surely love to tell you the best kiting holiday destinations in Australia. Kiting is now a global craze. It has now been sanctioned as a sport and legitimate form of recreation. It has now been recognised as a water activity that ensures safety amidst its exhilarating attributes. So what are you waiting for? Instead of taking a regular, humdrum beach holiday, why not try kiting? Enjoy the sport, meet new people, and be part of a growing fun community?